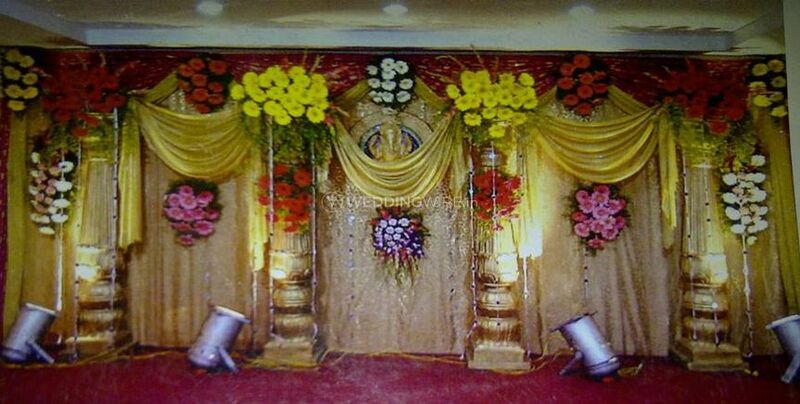 Ayyagari Flower Decoration ARE YOU A VENDOR? 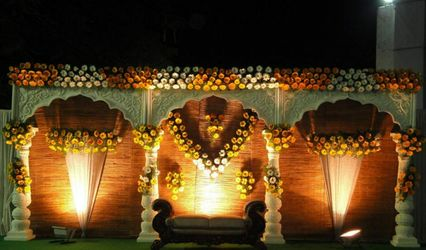 Flower decorations play a very important role when it comes to weddings and wedding-related events. 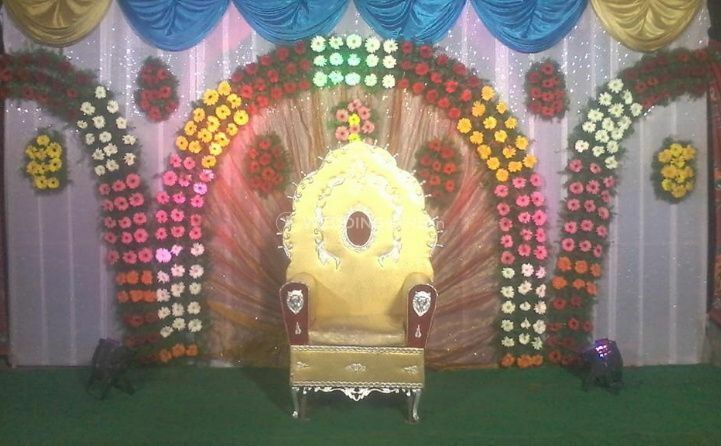 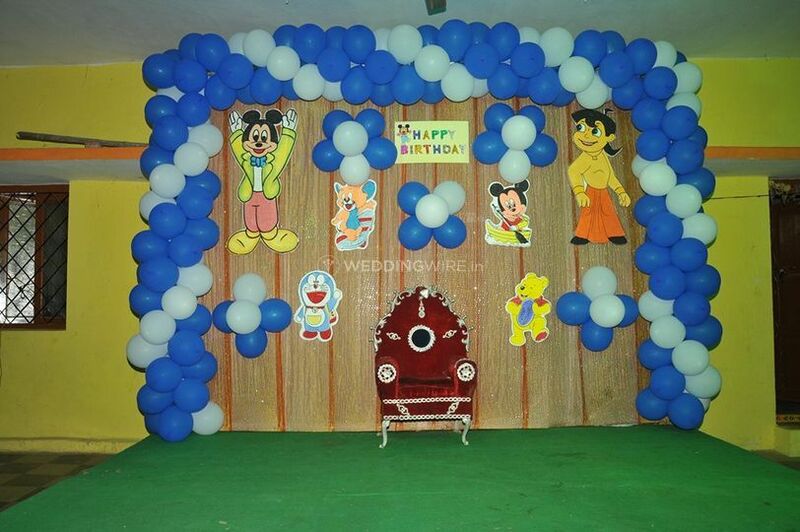 If you wish to look for the perfect decorator that can glam up your venue in the perfect manner, then Ayyagari Flower Decoration is the perfect company for you to go to as they have worked across a plethora of pre-wedding and wedding events and have done a great job in all their work. 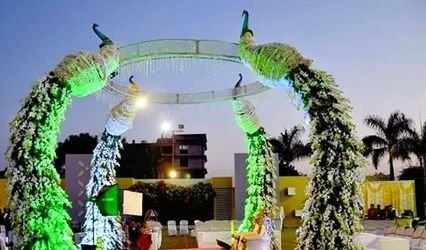 Based in Hyderabad, this company has gained a lot of popularity with the type of work that they do and the dedication that they show toward their work. 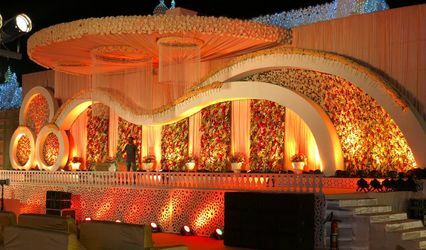 The team is extremely dedicated and they ensure that every little thing is taken care of related to the decor of the venue so that you can relax and enjoy your wedding festivities without any stress.